There are many security and SEO advantages of HTTPS over HTTP, but what are these protocols all about? HTTPS is a combination of Hypertext Transfer Protocol (HTTP) and Secure Sockets Layer (SSL). It encrypts information sent online and is used to enhance security for online banking, e-commerce, or whenever sensitive data is being exchanged over the Internet. But how can your web site benefit from this? If you’re still on the fence about making the switch, here’s what you need to know to convince you. The benefits to HTTPS protocols over HTTP are going to boost your rankings on search engines, give users confidence that their data is protected, and will increase your SEO visibility. Securing your web site by switching from HTTP to HTTPS can bring you numerous benefits. According to Google, HTTPS is secured by a Transport Layer Security protocol (TLS) that adds layers of protection including encryption, data integrity, and authentication. Encryption keeps your data safe from eavesdroppers. Data integrity prevents your information from being modified or corrupted during a transfer. Authentication gives your users the confidence that they are communicating with the intended web site and protects against man-in-the-middle attacks. As you can see, HTTPS is a much more secure protocol. HTTPS provides other benefits that directly impact your business, such as boosting your web site’s performance in search results. The impact of HTTPS on SEO is also a huge advantage to consider. In Google rankings, if your site and another is competing for the top spot based on a specific keyword, your HTTPS site will give you the edge you need to secure the top spot. Google wants to give users the best user experience possible, which means secured HTTPS web sites have the upper hand. 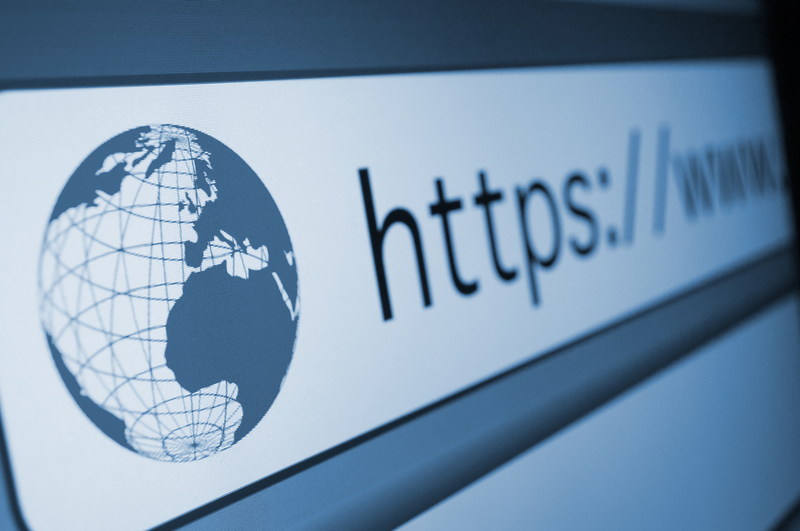 Web sites that use HTTPS increase their SEO visibility due to encryption. Google puts user experience as their top priority, which means they will be more likely to support your site if it is secure under HTTPS. Major brands like Facebook, Twitter, YouTube and Amazon use HTTPS and it makes their users feel safe and secure. HTTPS prevents malicious intent from third-party troublemakers so your credit card information, address, and contacts are protected. For those still using HTTP, you may want to consider switching over soon. Numero Uno Web Solutions can help you make the switch and benefit from Google’s rankings for your HTTPS web site. We have benefited businesses in Toronto, Richmond Hill, Vaughan, and we have even extended our services to Texas, Massachusetts, and Florida. To learn more about how we can improve your web site SEO strategy, or help you set up your content for rapid success call us at 1-855-SEO-XPRT.